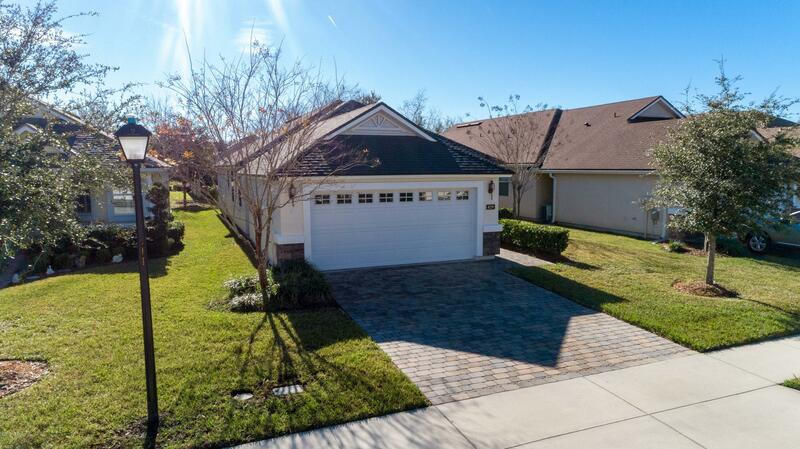 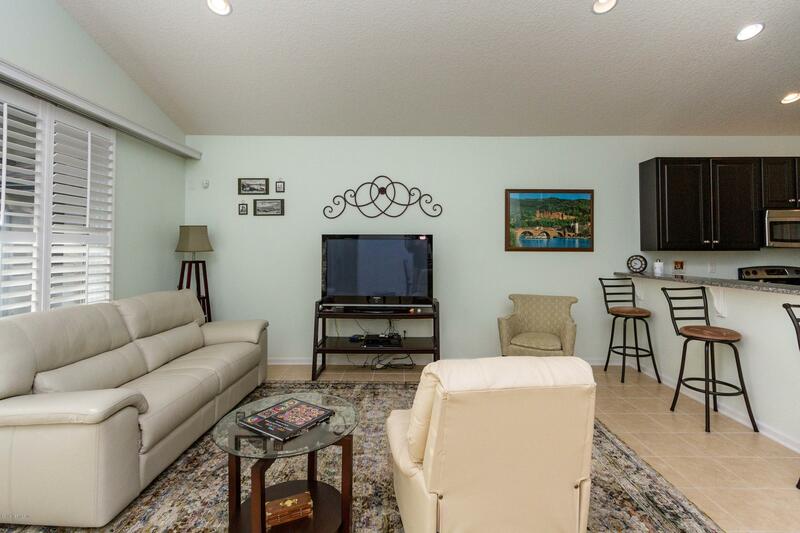 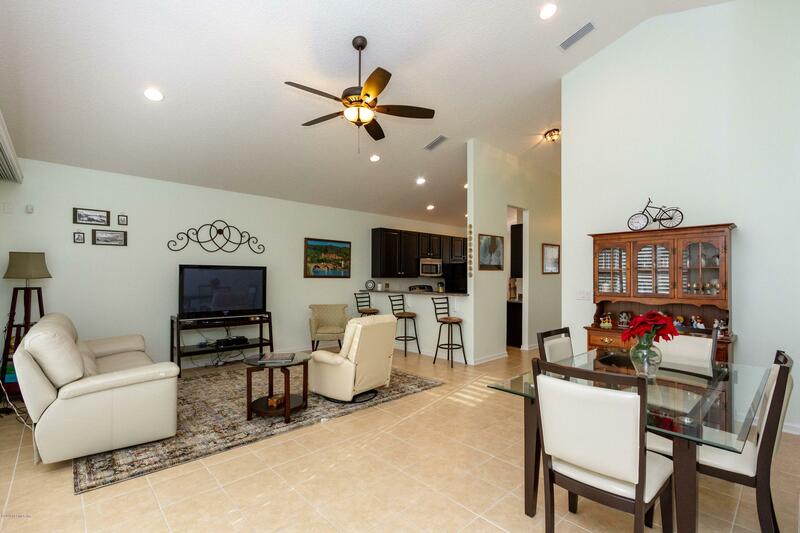 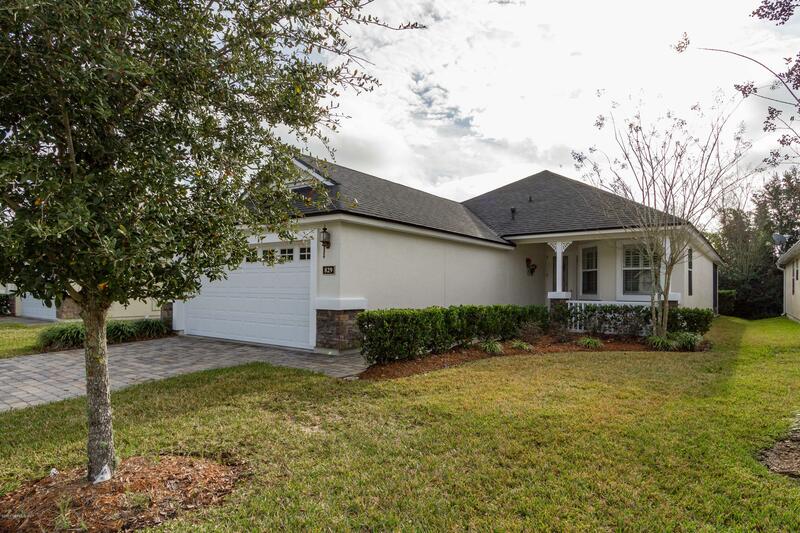 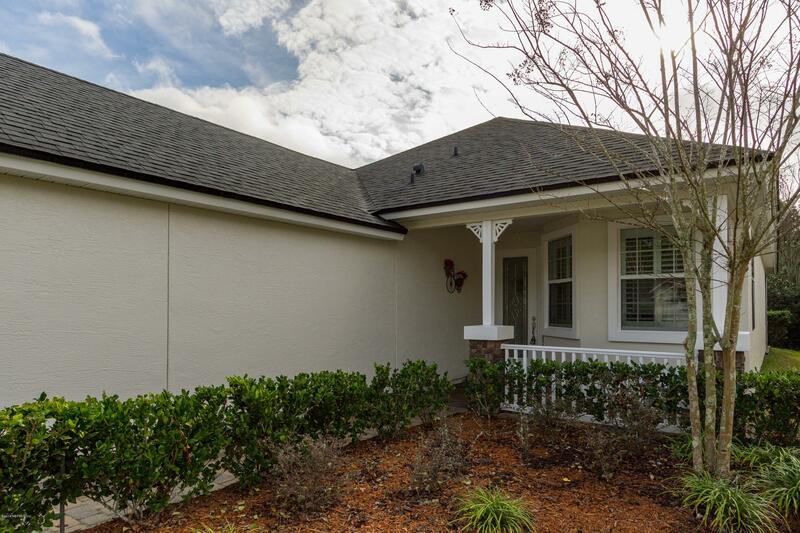 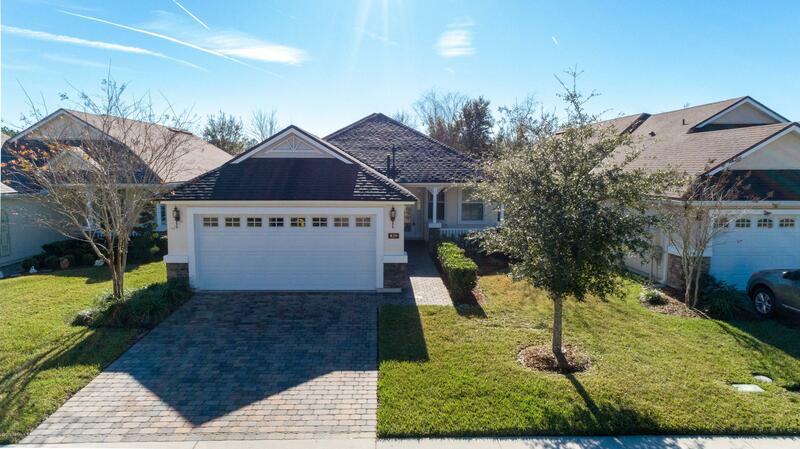 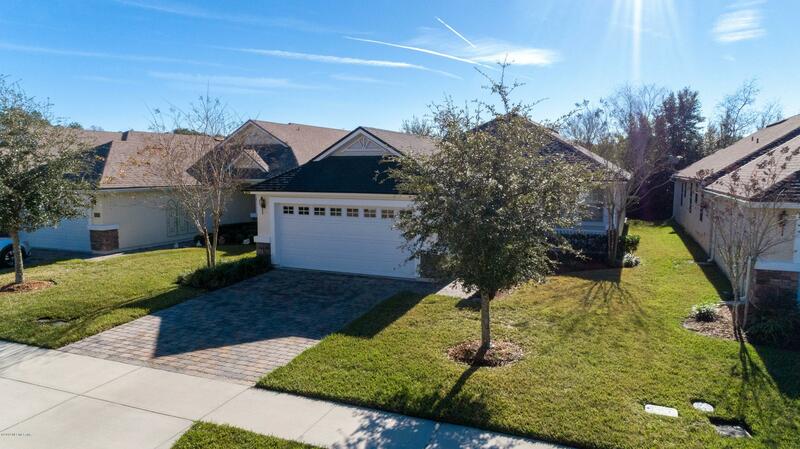 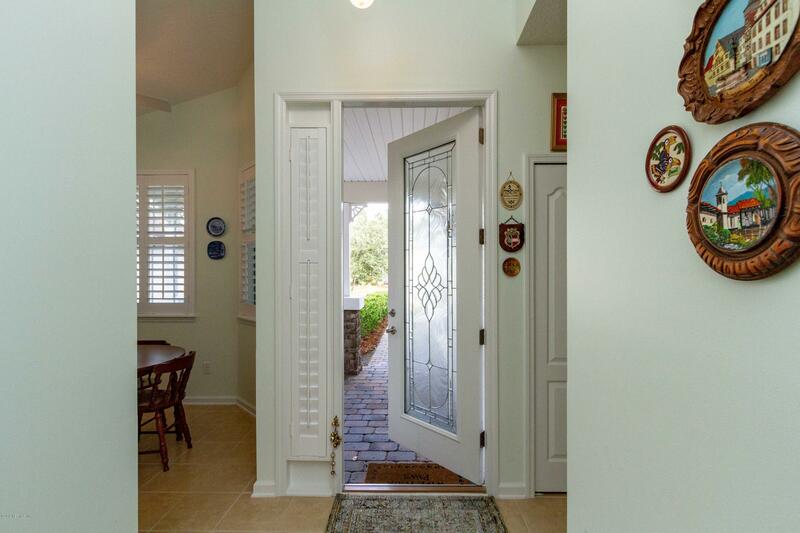 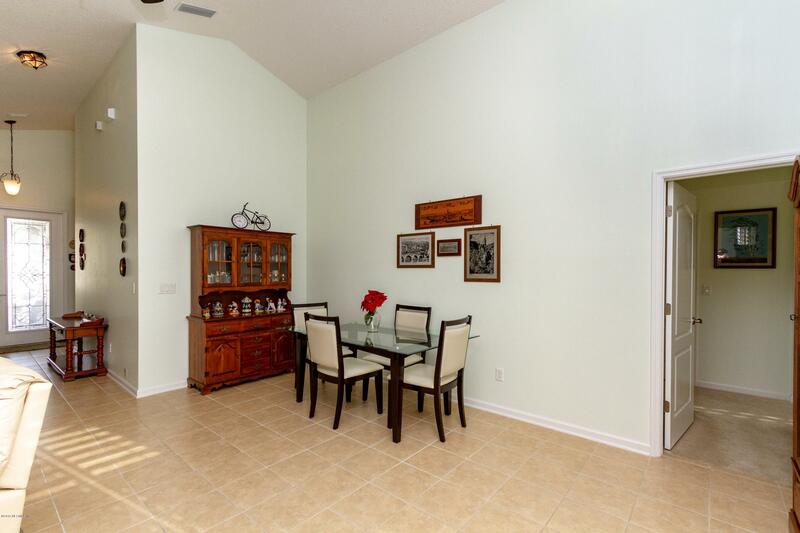 Desirable 55+ community. 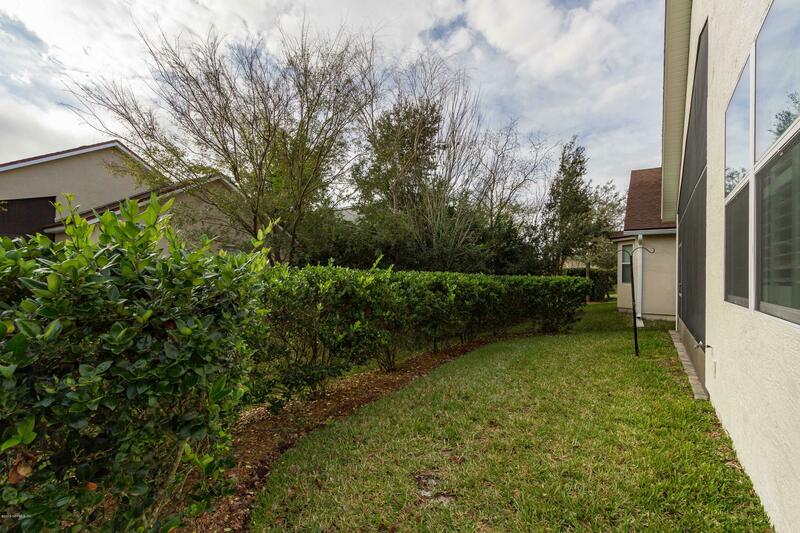 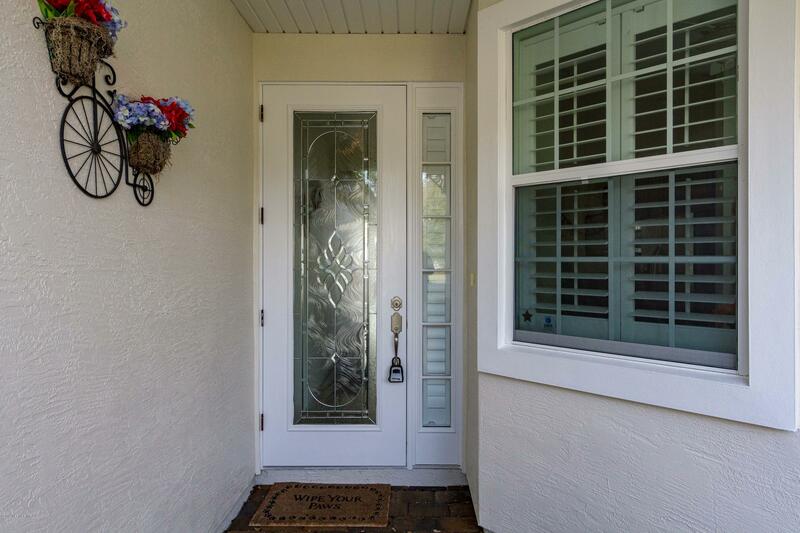 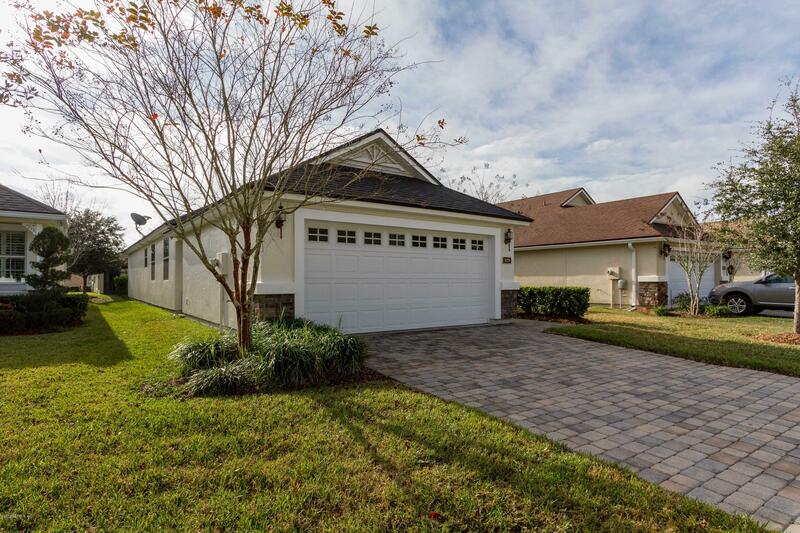 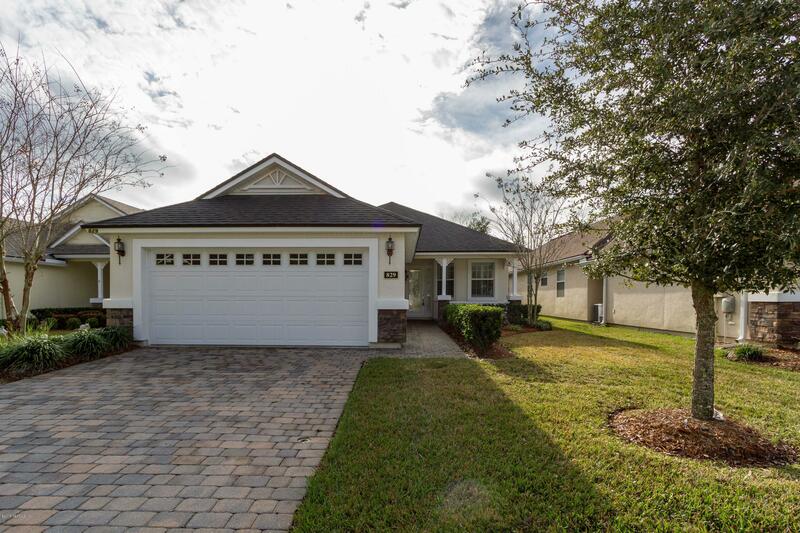 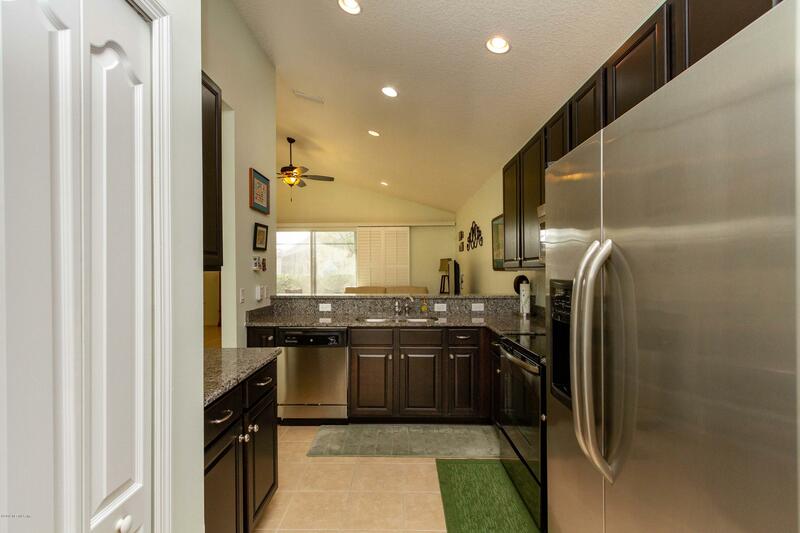 Freshly painted inside and out and move in ready home.Just bring your furniture and come relax in this 3 Bedroom 2 Bath open floor plan with 2 car garage. 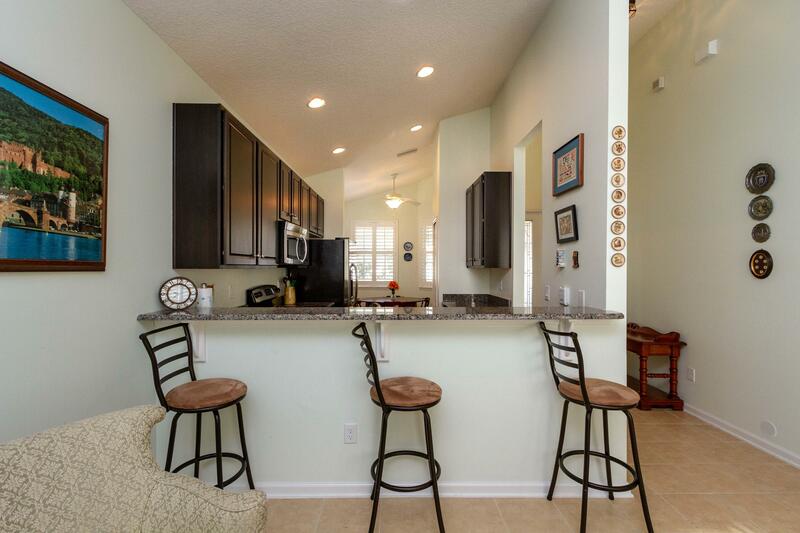 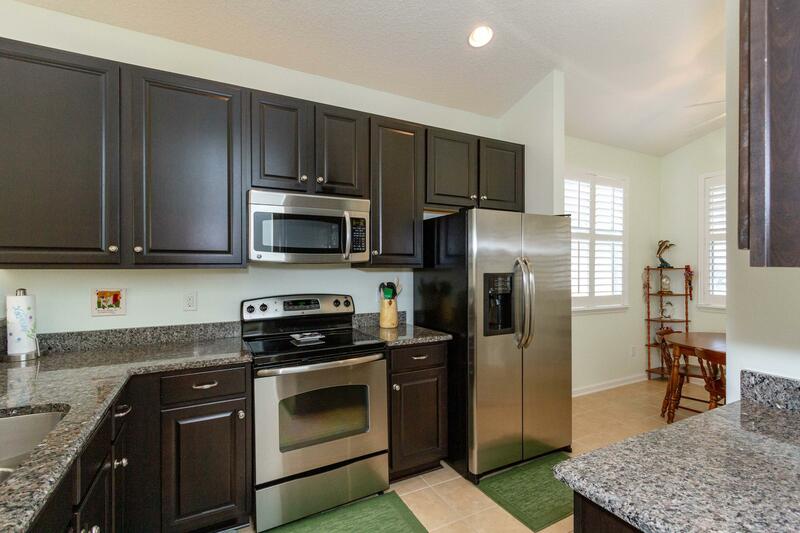 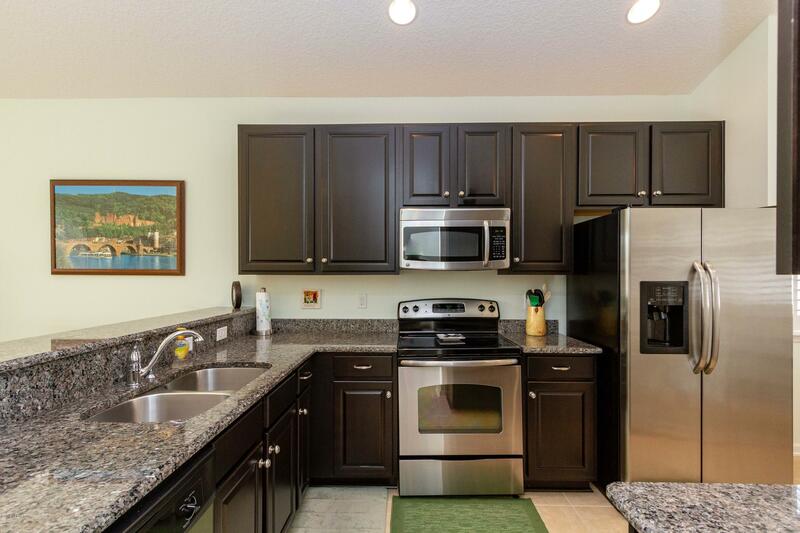 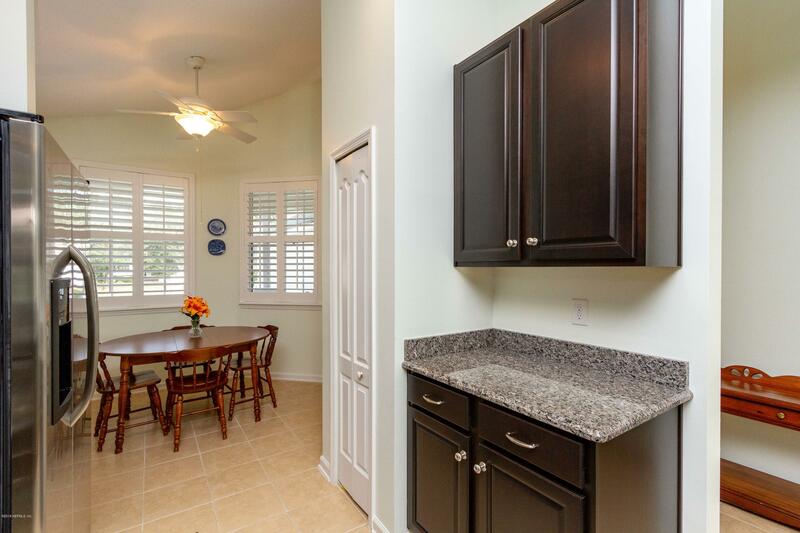 Kitchen comes with SS Appliances and solid surface counter tops. 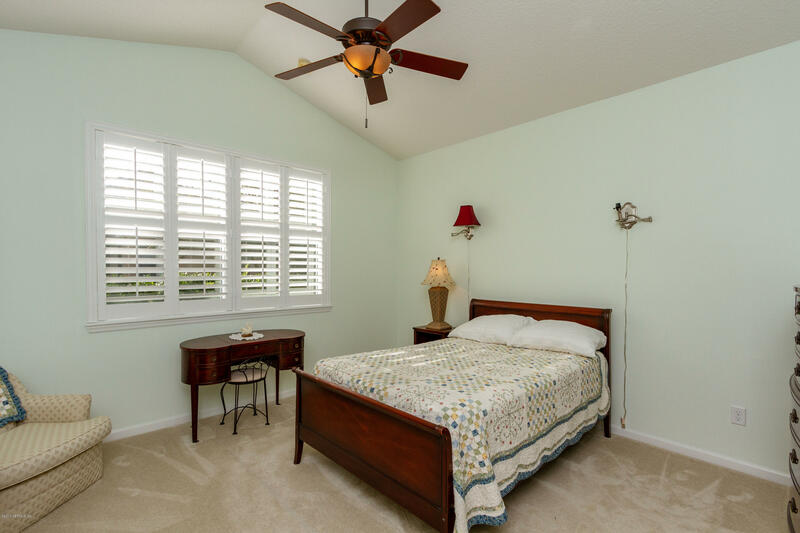 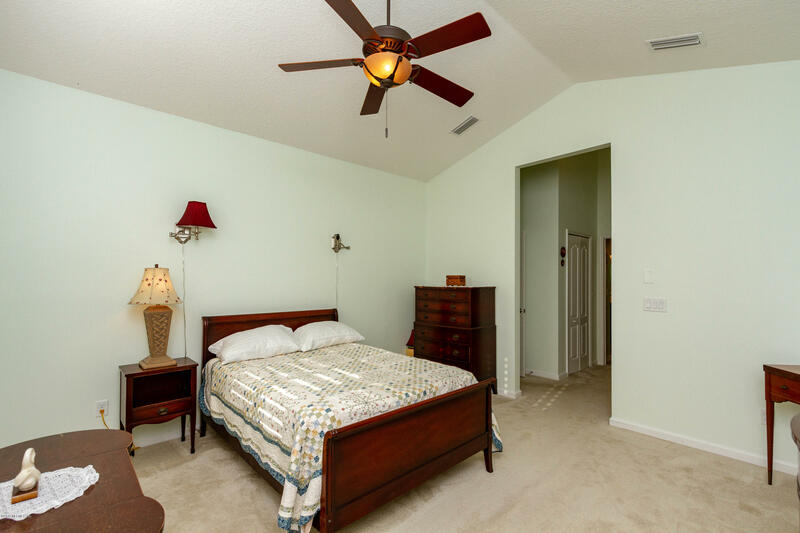 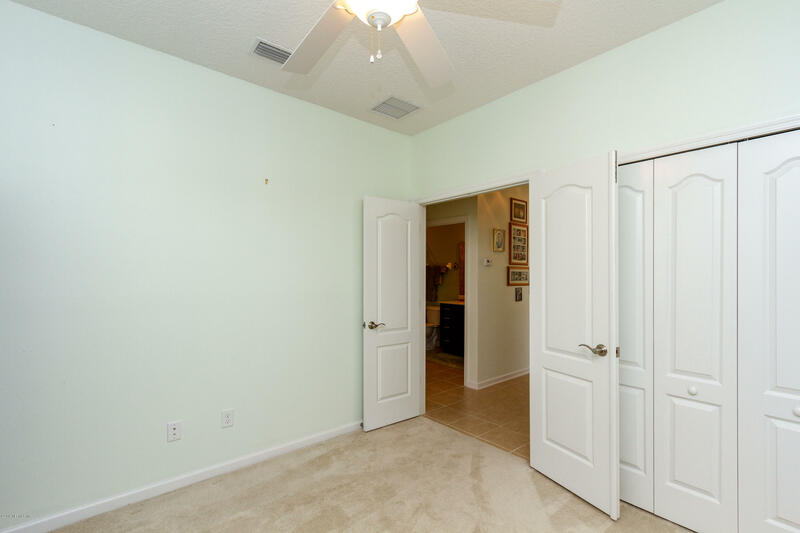 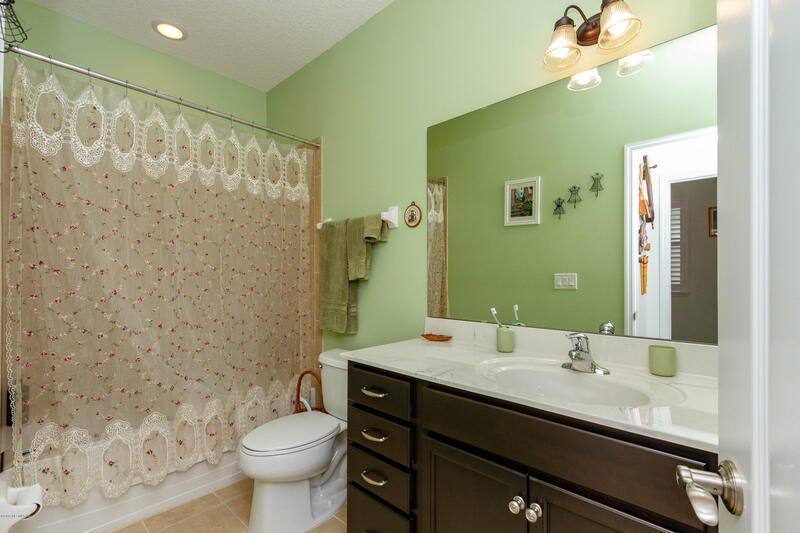 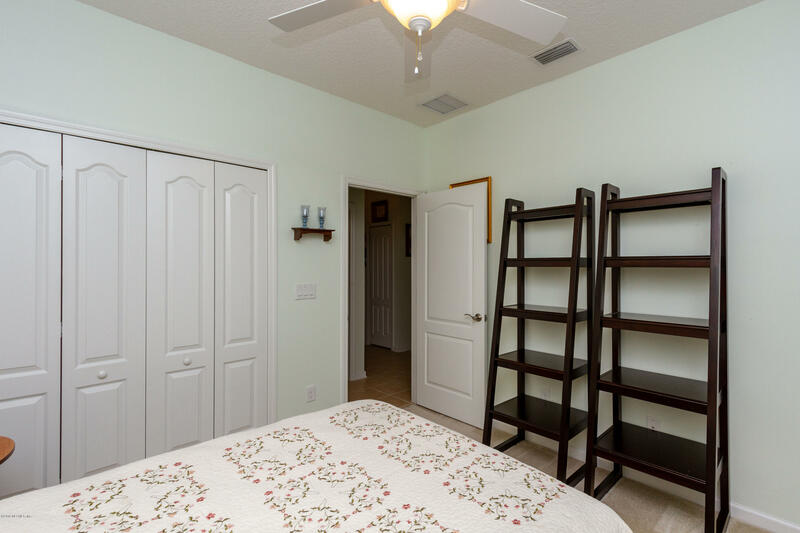 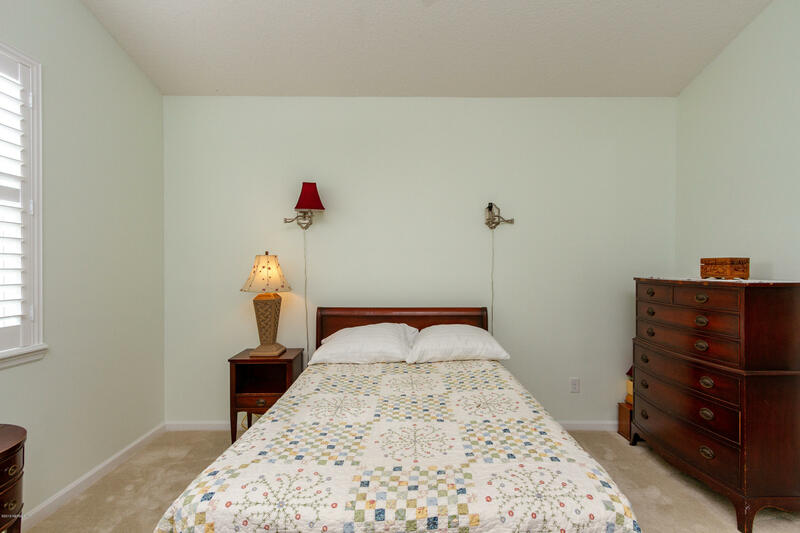 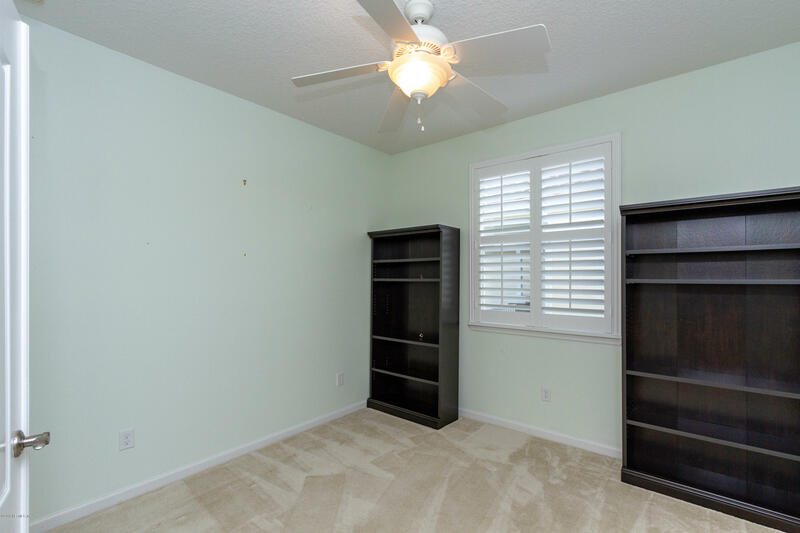 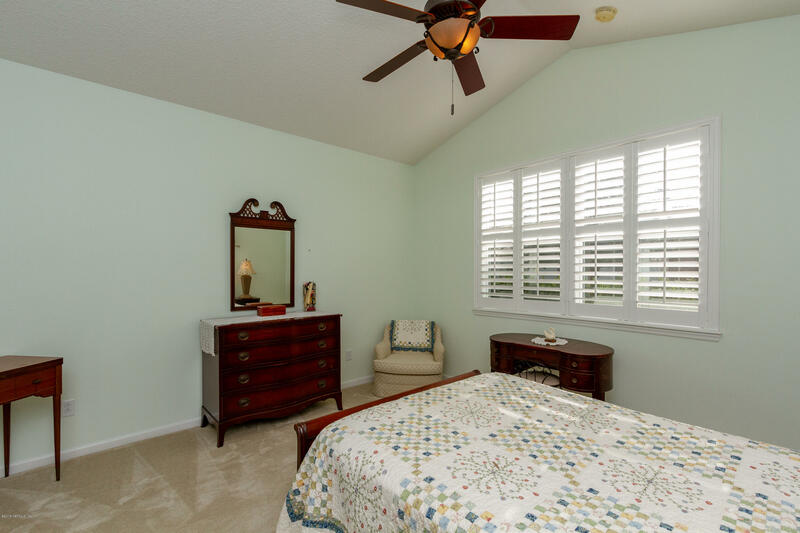 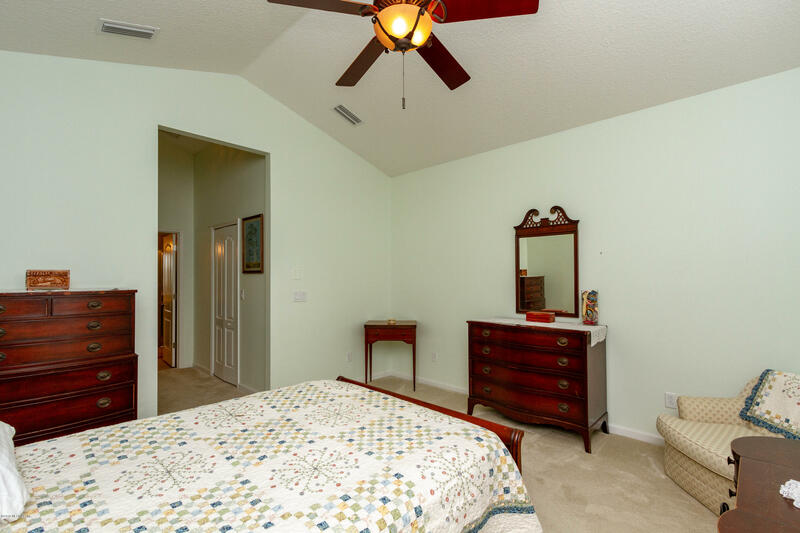 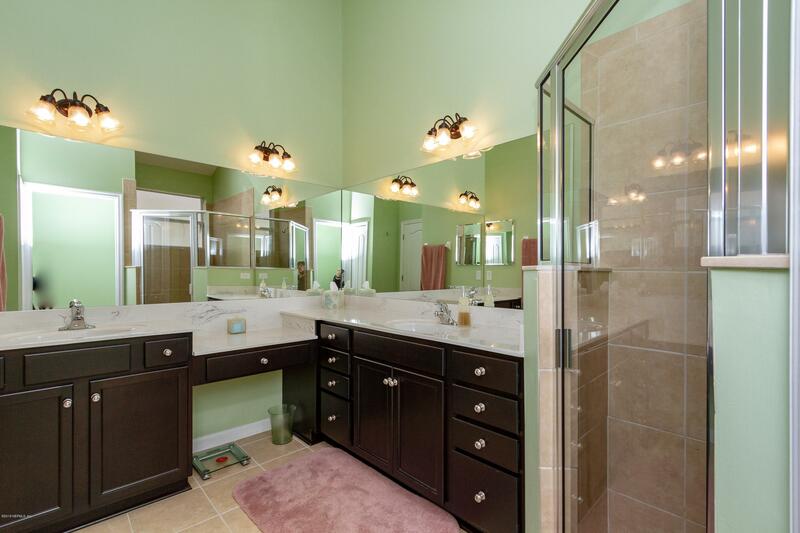 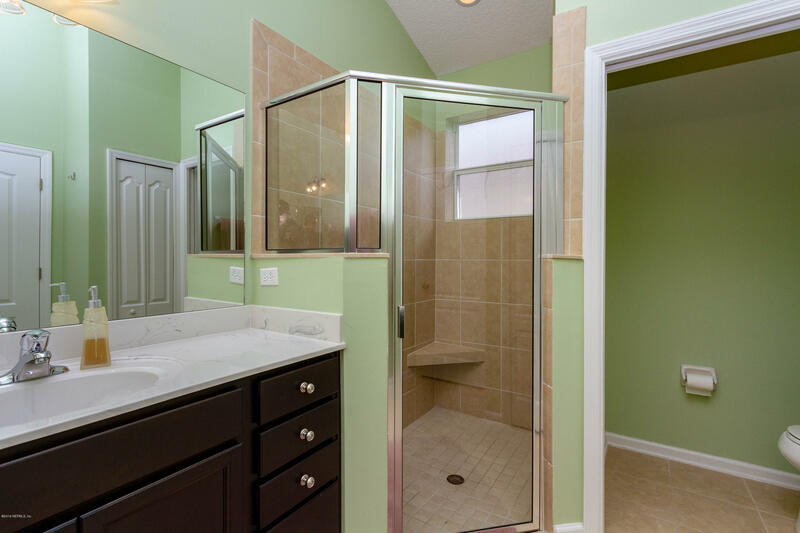 Tile in high traffic areas and carpet in the bedrooms. 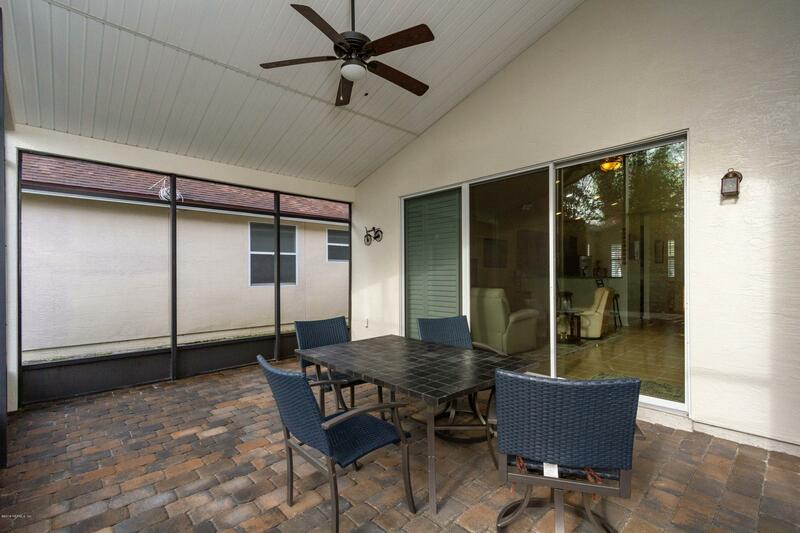 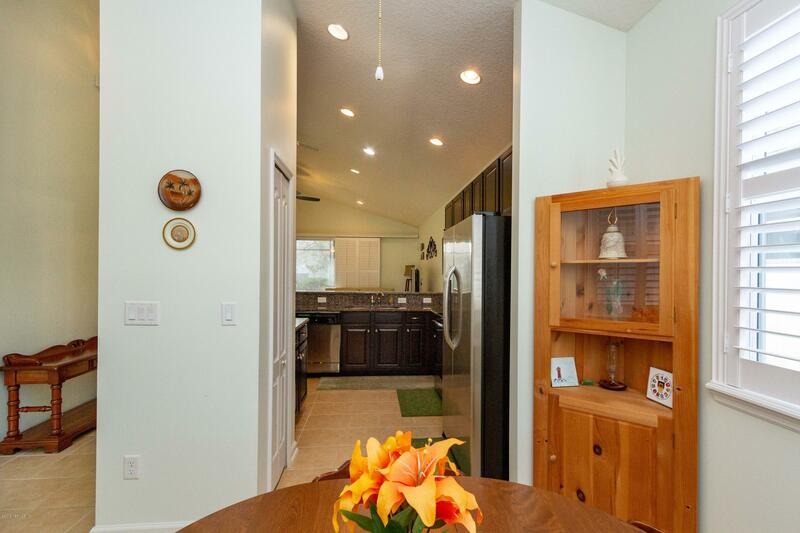 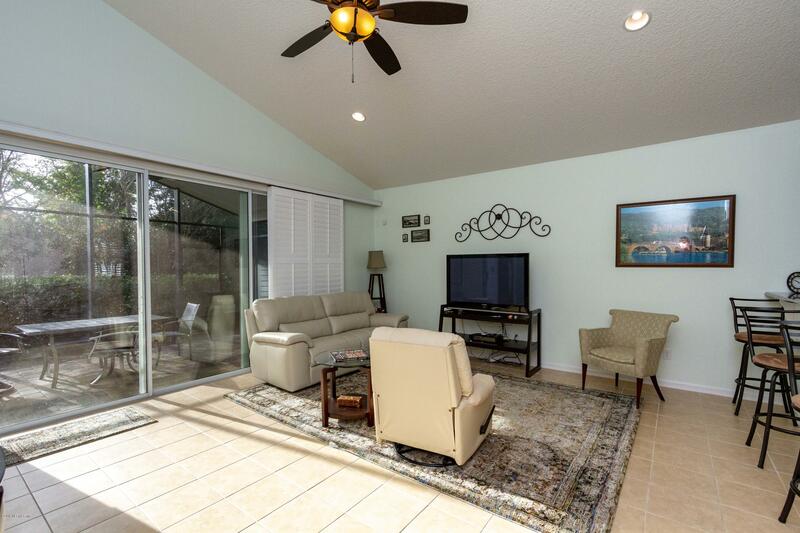 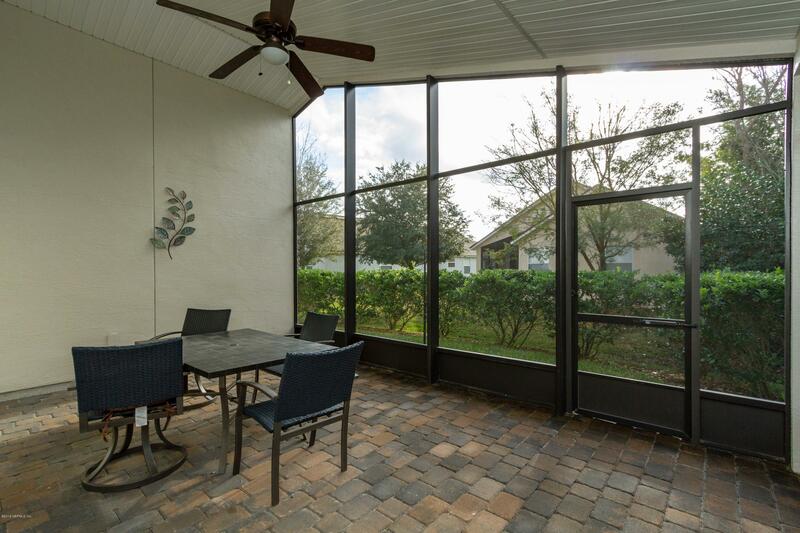 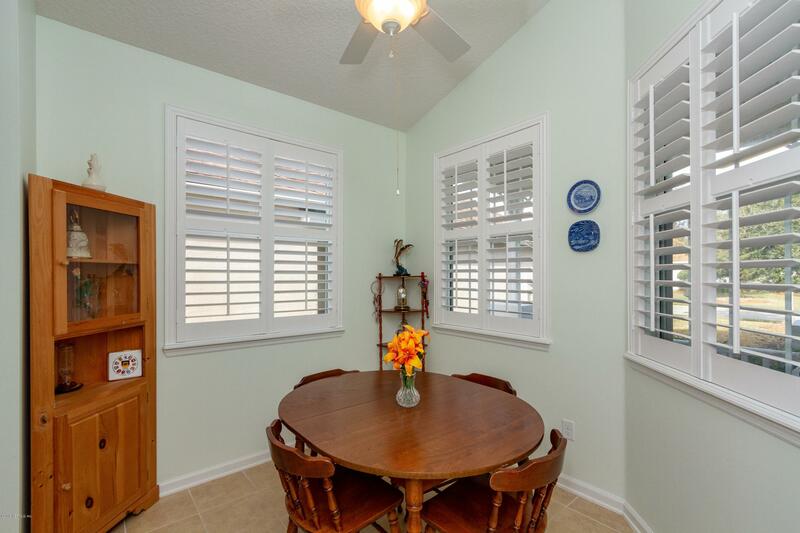 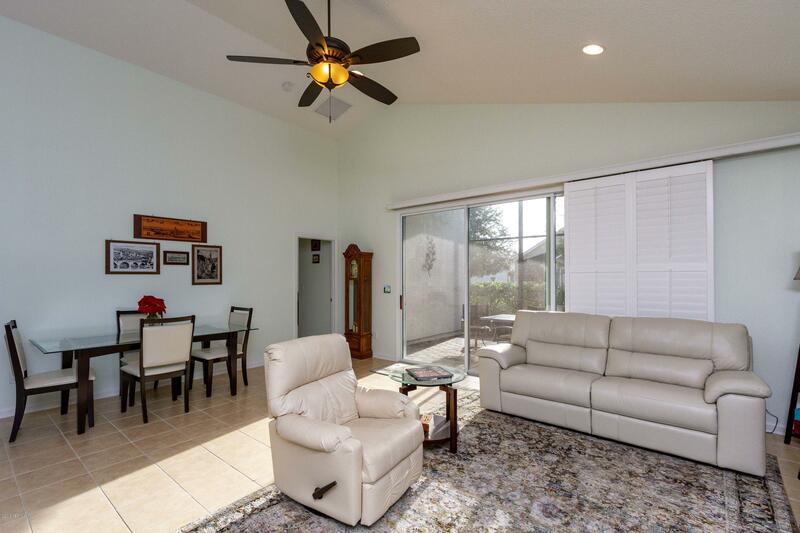 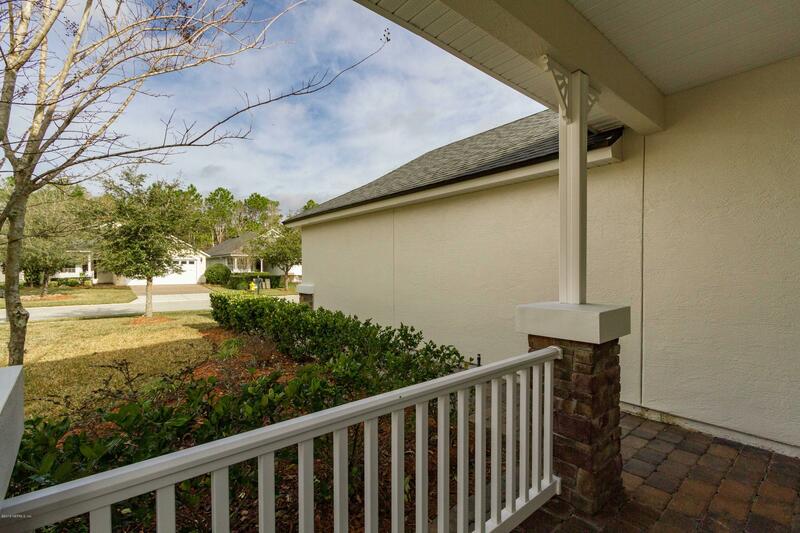 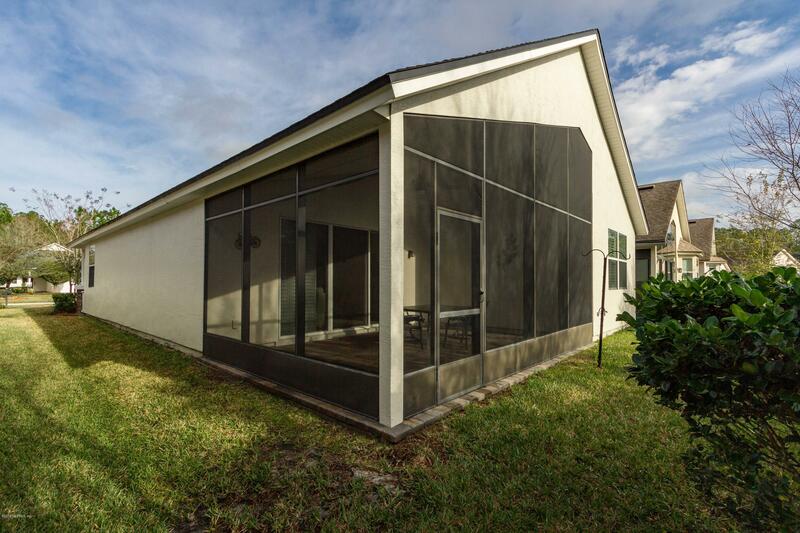 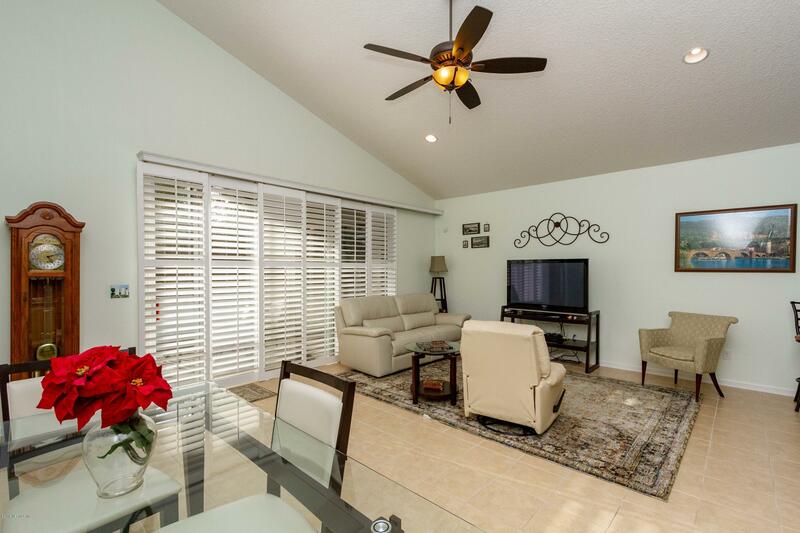 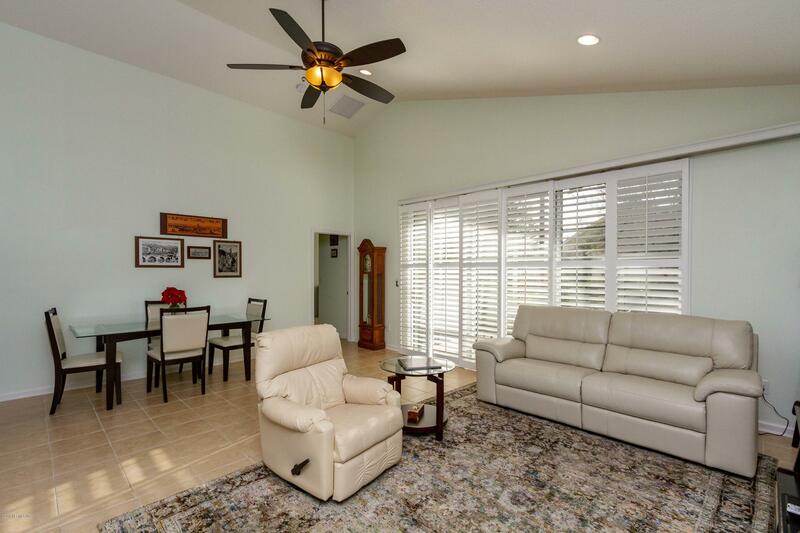 Large screened lanai for your morning coffee. 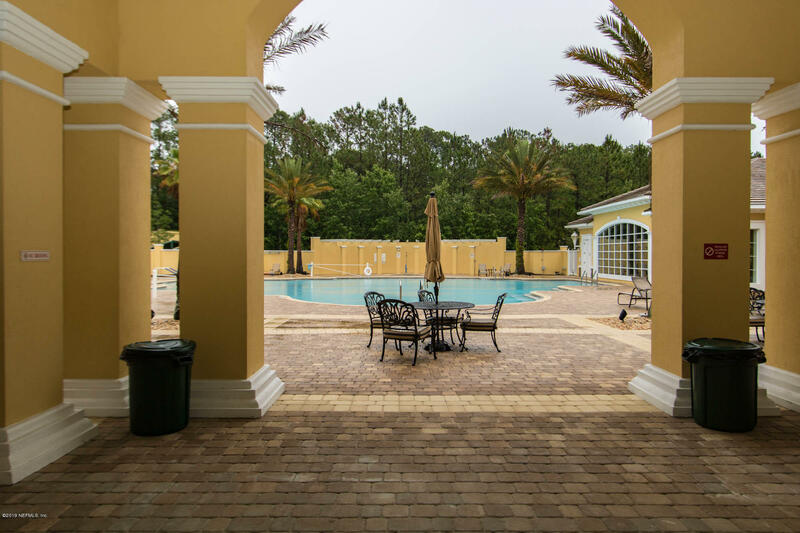 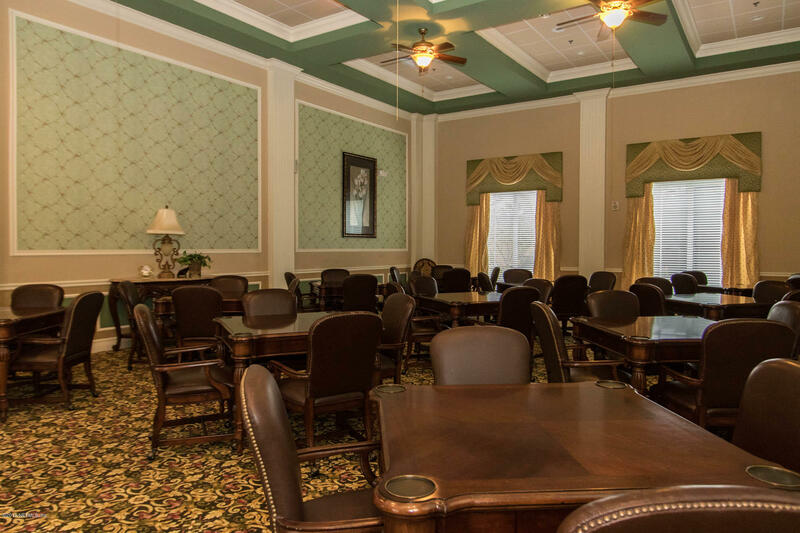 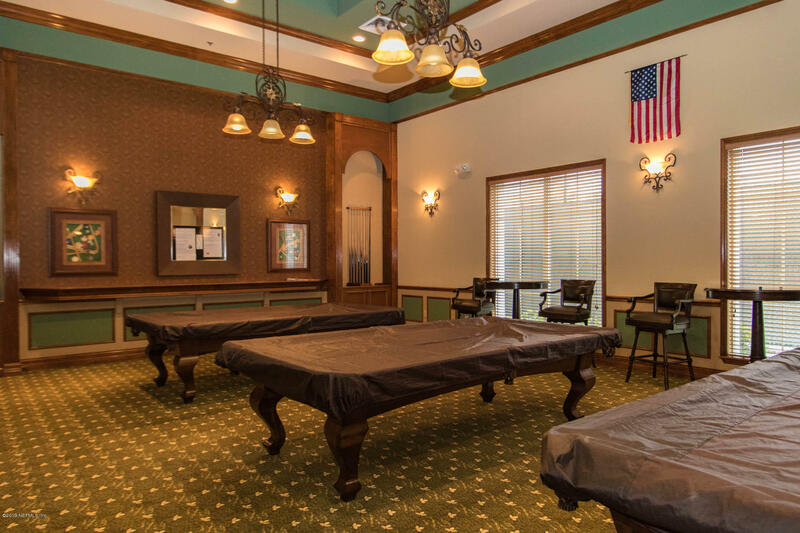 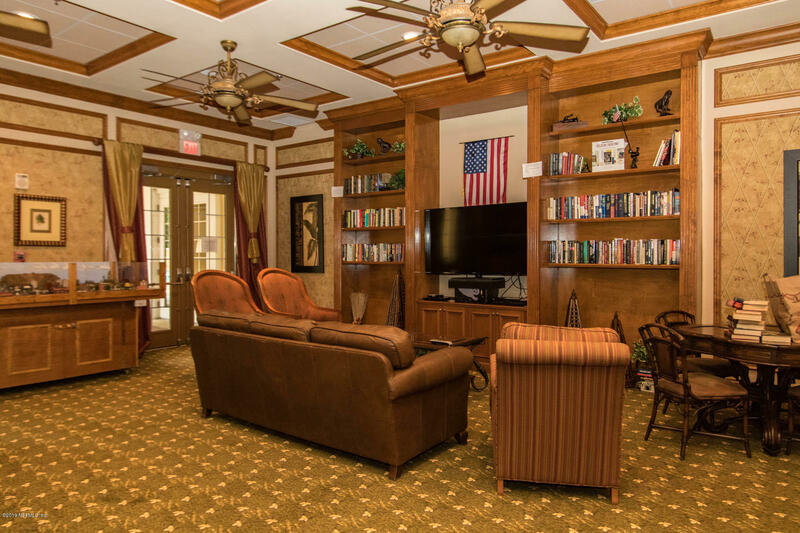 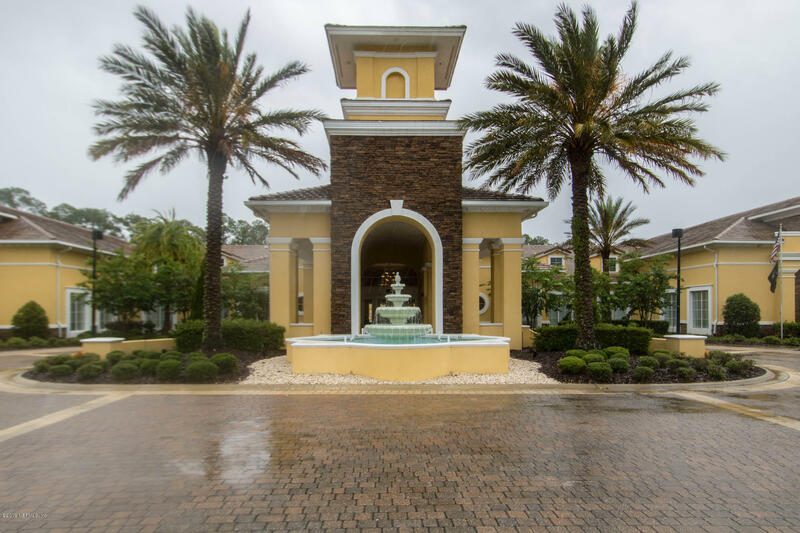 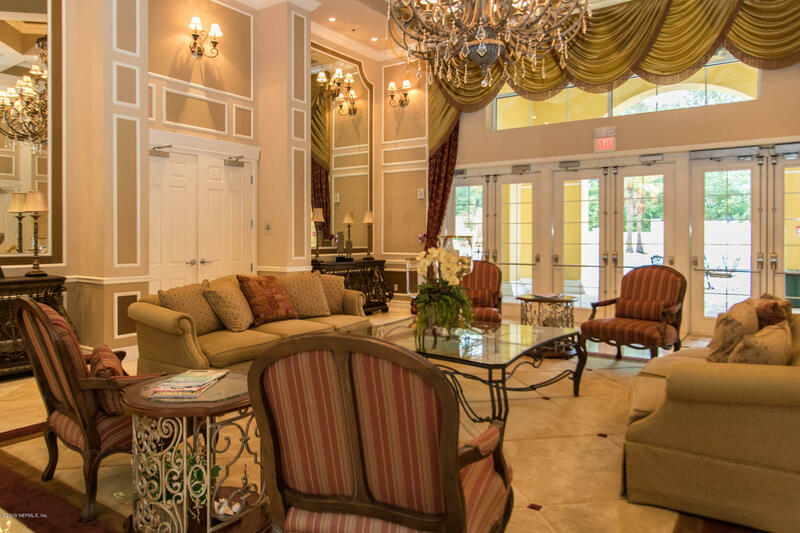 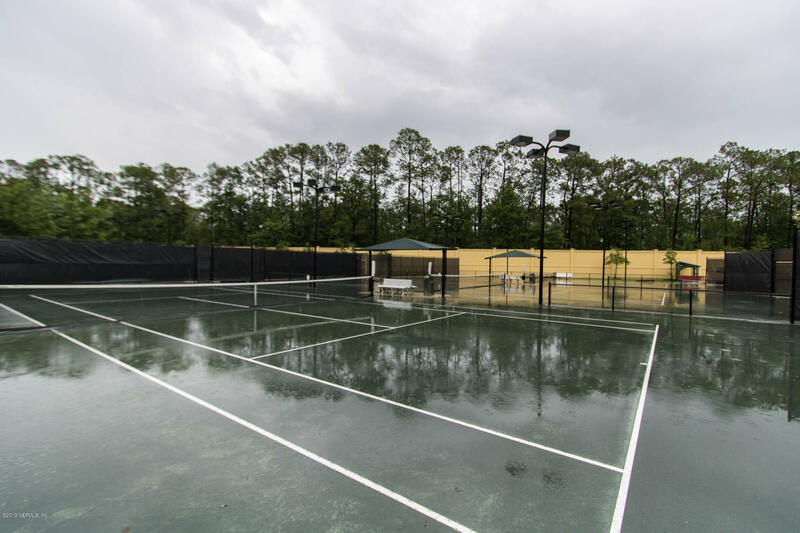 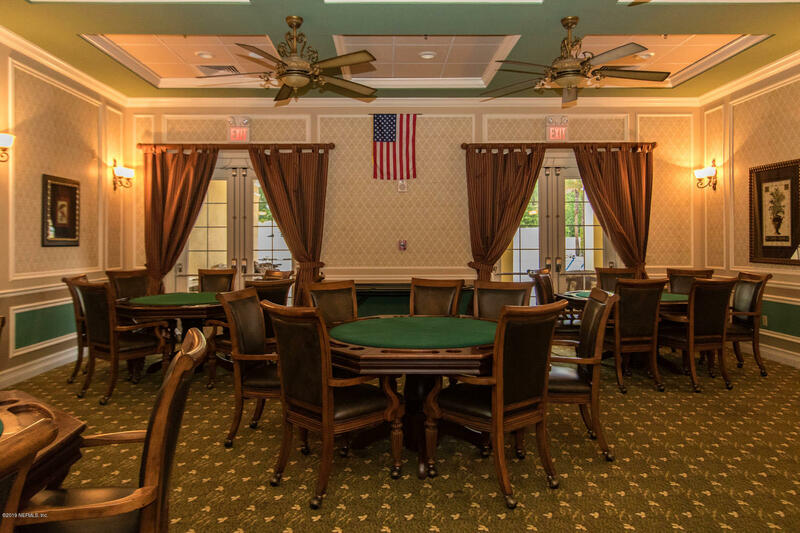 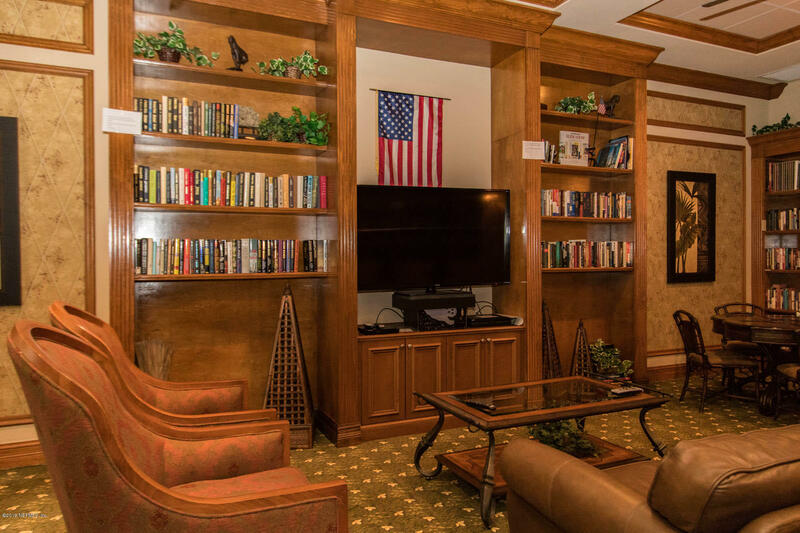 Resort style amenities with indoor and outdoor pool , exercise room, library for reading and socializing. 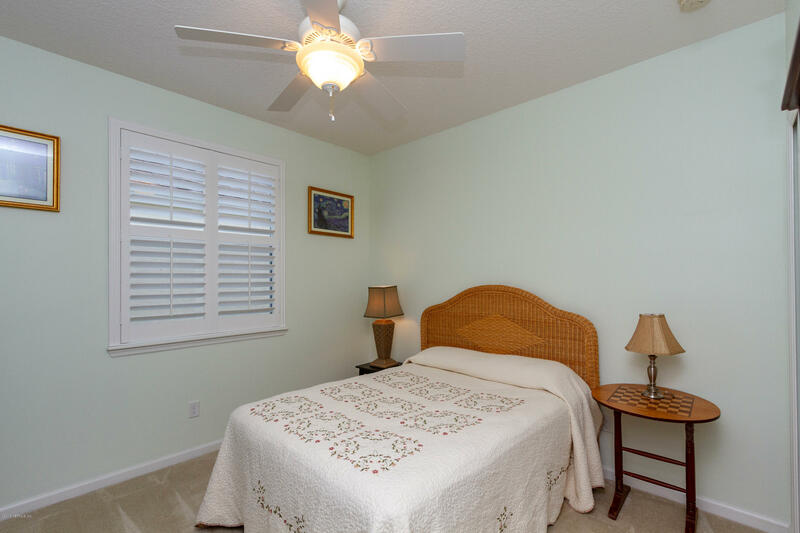 Plenty of activities and HOA covers your lawn and sprinkler system giving you more time to relax. 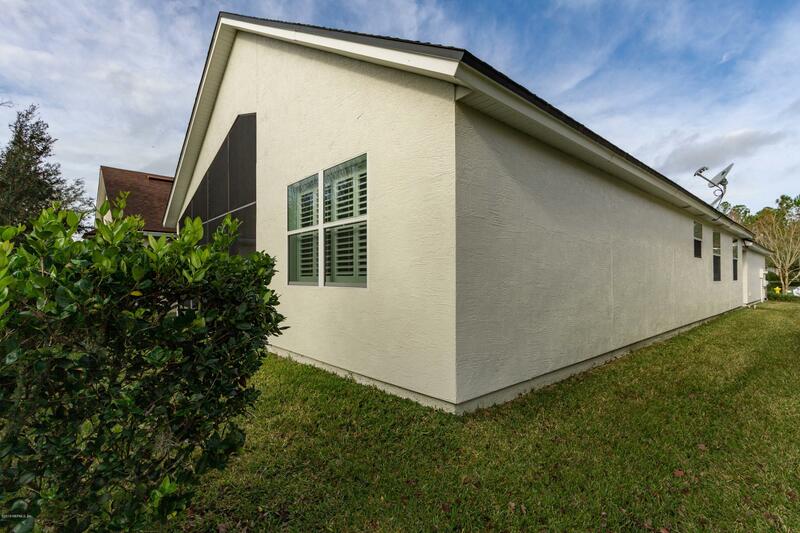 Gated Community and security monitoring included .Refrigerator,washer and dryer working but being sold as is. 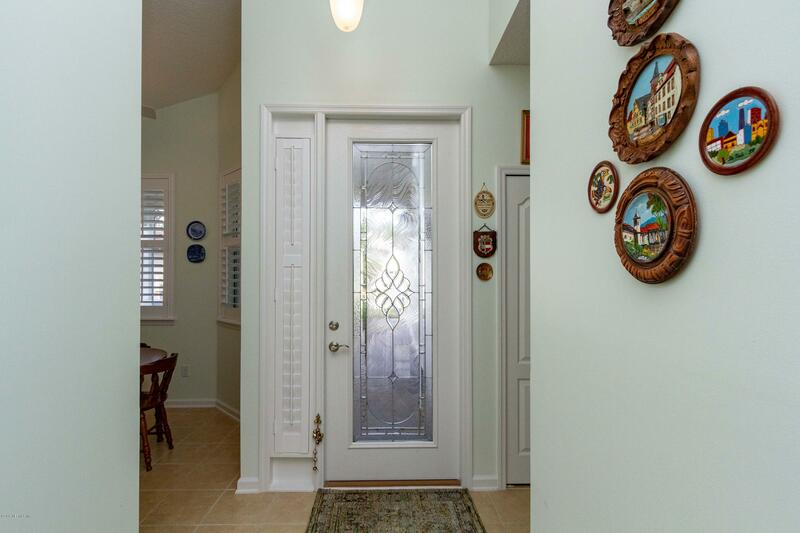 You must Come see this home .